The Lord will fight for you. You need only be still. (Exodus 14;14). 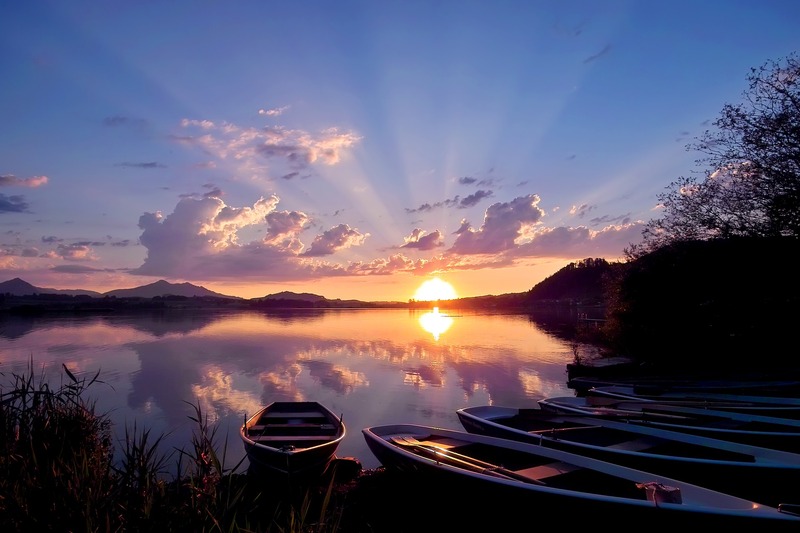 The Lord wants us to take time to be still and rest in His glorious, loving presence. He is bigger than anything you are going through today. May the strength of His love, peace and presence be your comfort today. Here is a song I wrote with this in mind. May it bless you with His peace, strength and love today! 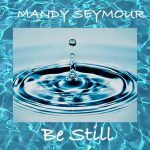 Be Still – Music and lyrics by Mandy Seymour. Mandy Seymour + Deeper Love Music. Copyright 2018. All rights reserved.